Olive is one the most tasty fruit of the Mediterranean plantation. 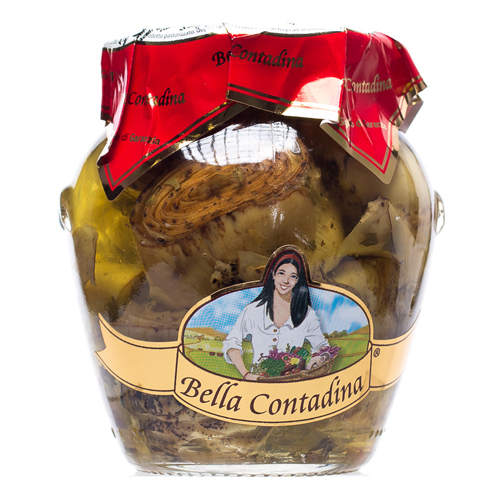 In addition to the olive oil, used to make the extra virgin always present in our cuisine, exist table olives, great taste and provided with an extraordinary supply of nutrients.The queen of our olives is definitely the “Bella of Cerignola”, big, sweet and pulpy, unique in its intense flavour, just came from our area. 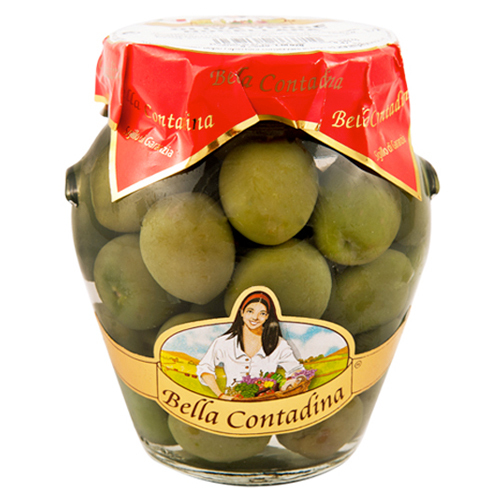 Within our selection you can found the Nocellara, an olive generally called Castelvetrano, with an intense yield flavour. 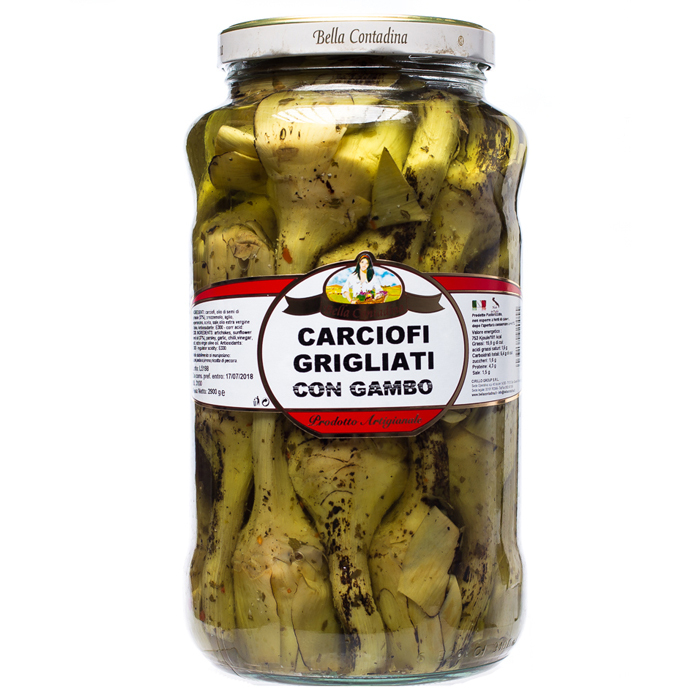 In the end we offer to you recipes “alla Contadina”, with filled, pressed or dry olives. All of our olives came from our special cultivar, situated in Apulia, where the sun, the wind and the ground give their perfume and intensity.